The FDA has approved a new type of HIV medication for heavily treatment-experienced adults whose HIV infection no longer responds to treatment. Trogarzo (ibalizumab-uiyk) treats HIV that has developed multidrug resistance. Trogarzo is administered intravenously every 14 days by a trained medical professional, and is used in combination with other antiretroviral medications. “In Phase 3 ibalizumab trials, we saw marked improvements in patients’ health who not only were heavily treatment-experienced and had limited remaining treatment options, but in some cases they also had extremely high viral loads and significantly impaired immune systems,” said Edwin DeJesus, M.D., Medical Director for the Orlando Immunology Center, in the press release. “As an investigator for ibalizumab clinical trials over nearly 10 years, it was remarkable and inspiring to see the dramatic effect ibalizumab had on such vulnerable patients. 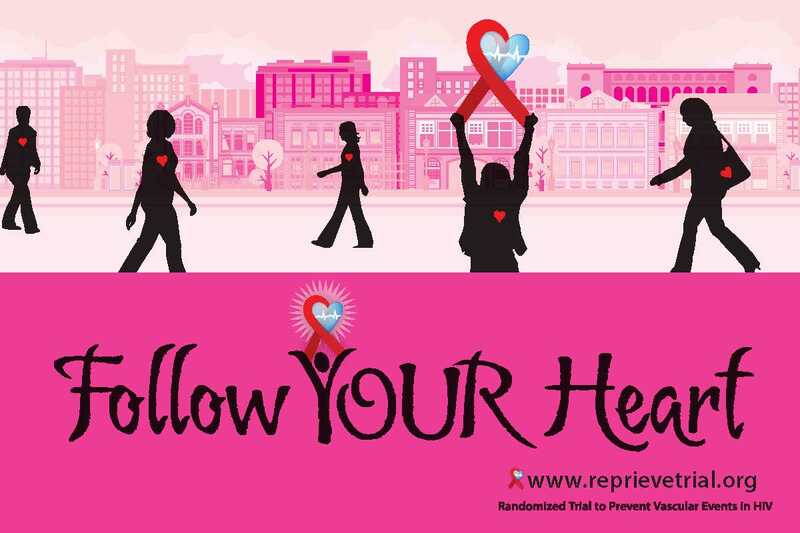 As a clinician, I am excited that we will now have another option with a different mechanism of action for our heavily pretreated patients who are struggling to keep their viral load below detection because their HIV is resistant to multiple drugs.” Although taken only every two weeks—the only HIV drug not taken daily—the other antiviral medications in the regimen must be taken daily (because none are available for less-than-daily doses). Originally known by its generic name ibalizumab, the FDA added the extension “uiyk” to signify that this is from the drug class called monoclonal antibodies. Trogarzo’s official drug class designation is “CD4-directed post-attachment HIV-1 inhibitor.” It is a subclass of the HIV entry inhibitors. The only adverse event listed on Trogarzo’s drug label is IRIS (immune reconstitution inflammation syndrome), which can occur with all new HIV regimens. It’s the immune system’s response to being strengthened, and then beginning to fight off underlying infections. Pain at infusion sites may also occur. Adverse reactions include nausea and rash (5% each) and diarrhea and dizziness (8% each). The price tag was expected to be high for this niche medication: it came in at $118,000 a year. There is a patient support program, Thera patient support (833-238-4372.). “Trogarzo also received Orphan Drug designation,” the FDA reported, “which provides incentives to assist and encourage the development of drugs for rare diseases.” Without such support, drug companies have trouble creating such a medication. Trograzo was almost dead in the water before activist advice helped save it. In a video presentation last year, Jacob Lalezari, MD, a lead researcher on ibalizumab, said, “The issue of multidrug-resistant virus in HIV is not a huge problem in that we see the continued success of combination therapy, one pill once a day. Most of the patients in our clinic are doing fine. 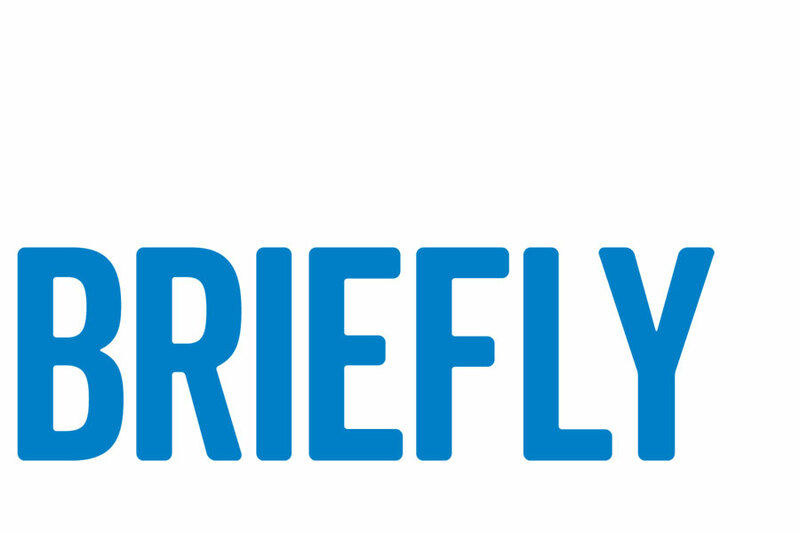 This drug is really about addressing the needs of those left behind, the most vulnerable people…. In many ways they are the victims of the success of HIV drug development, because these once-a-day therapies are working so well and the bar is set so high that it’s very difficult for companies to bring new molecules with new mechanisms of action into the clinic.” Lalezari is the medical director of Quest Clinical Research, inSan Francisco. Watch the short video at bit.ly/2f2b37j. Go to positivelyaware.com/trogarzo for more information. See also “Back to the Future” in the January + February 2017 issue. West-Ward Pharmaceuticals announced a launch of its generic ritonavir in March. Ritonavir is an HIV protease inhibitor sold under the brand name Norvir. It is no longer used as an HIV drug, but as a booster for blood levels of certain other HIV medications. The U.S. provider of generics has created a series of patient education materials for the launch. 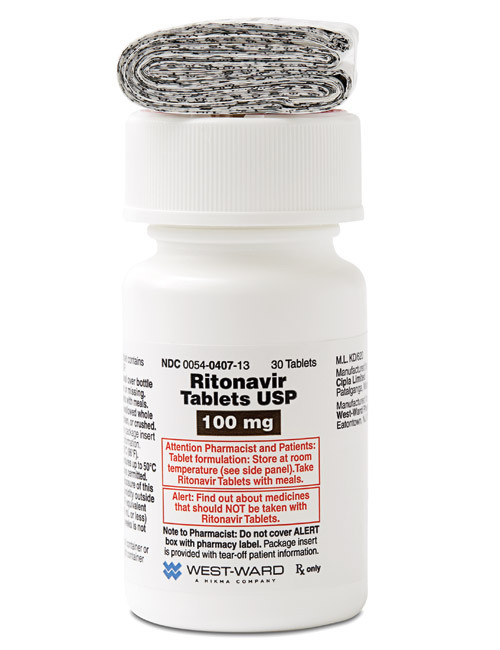 Go to generic-ritonavir.com. A funny thing came up during studies with the new med Biktarvy. Some people switching from a boosted HIV regimen to Biktarvy were under the impression that their Viagra had stopped working. But HIV regimens with a booster, either Norvir or Tybost, also increase the levels of Viagra and other erectile dysfunction meds. As a result, lower doses of ED meds are used. Keep this in mind when switching to Biktarvy. Increase your ED drug dose back up little by little, not to exceed the standard dose of 100 mg a day. The greater risk of drug interactions while on a boosted regimen is also why you should check for them if you feel funny when going on one of them. Boosted HIV combo pills include Evotaz, Genvoya, Prezcobix, Stribild, and Kaletra, along with the combinations of Prezista or Reyataz plus Norvir (ritonavir) or Tybost (cobicistat). Good news: using kidneys from donors who have hepatitis C can work without transmitting the virus. The Johns Hopkins University study gave the anti-HCV drug Zepatier to 10 kidney transplant patients. An oral medication, Zepatier consists of grazoprevier and elbasvir. Now, a year later, all 10 transplant recipients remain free of hep C.
A Zepatier tablet was given as the patient waited for surgery, and then given daily for 12 weeks afterwards. The university noted that each year, 500 kidneys are discarded from people with hepatitis C. The virus is common in people living with HIV. 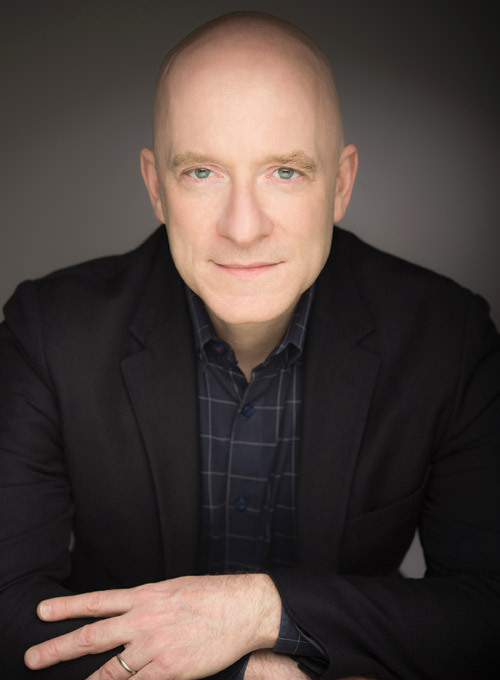 TPAN, the publisher of Positively Aware magazine, announced on April 10 that it has hired Christopher Clark to serve as the organization’s Chief Executive Officer. Clark will begin on April 30, 2018. Clark joins TPAN following more than a decade of service at Lambda Legal, the national legal organization dedicated to achieving the full recognition of the civil rights of lesbians, gay men, bisexuals, transgender people, and everyone living with HIV. Since 2016, Clark has served as Lambda Legal’s Midwest Regional Director, responsible for the management of the Chicago office and the coordination of fundraising and public policy strategies in a 10-state Midwest region. Prior to assuming that senior management position, Clark served as senior attorney and the organization’s strategist for its work on behalf of students. As an attorney at Lambda Legal, Clark litigated cases across the country on behalf of LGBT people and those affected by HIV. During his career, he successfully brought appeals before five different state supreme courts. In one notable case, he argued before the Iowa Supreme Court on behalf of an HIV-positive man unjustly convicted under the state’s HIV criminalization law. Clark and the Lambda Legal team convinced the court to overturn the conviction. In his management position, Clark developed a national pro bono project designed to develop relationships with law firms and attorneys across the country. He also coordinated the Chicago and Midwest fundraising efforts, including high-profile ticketed events, individual and corporate solicitations, and foundation grant proposals. While PrEP has gained a lot of attention as the pill for HIV prevention, another, older prevention strategy that has been nearly forgotten is PEP. PEP (post-exposure prophylaxis) protection against HIV infection consists of taking anti-HIV medications for 28 days following a potential exposure to the virus. The medications should be taken within 72 hours—ideally, within 48 hours—of exposure. “Doctors at two HIV clinics in Toronto have found that there are some HIV-negative people ‘who do not meet criteria for daily or on-demand PrEP given their relative infrequency of potential HIV exposures, but who nevertheless remain at risk and are eager to use a biomedical HIV prevention strategy,’ ” CATIE reported. “To help protect this group of people, doctors did something novel: They prescribed PEP in advance, or as they called it, ‘on-demand,’ so that in case of potential exposure patients can initiate PEP on their own and then subsequently seek medical attention. The doctors found that 30 patients had been prescribed PIP in the past five years, but only four patients (13%) used PEP during that time. All of them initiated PEP less than 10 hours after a potential exposure and none of them became infected. The Fair Pricing Coalition (FPC), an ad hoc coalition of HIV and hepatitis C virus (HCV) activists, released a detailed statement on March 26 welcoming the U.S. Food and Drug Administration approvals and launches of Mylan’s Cimduo (tenofovir disoproxil/lamuvidune) and Symfi Lo (efavirenz/tenofovir disoproxil/lamivudine), with benchmark prices 40 percent lower than that of comparator drugs (Truvada and Atripla). Cimduo and Symfi Lo join a number of off-patent antiretrovirals (ARVs)—both generic and brands—entering the U.S. market that can potentially increase competition and lead to lower prices for purchasers and payors. Generic drug products save the U.S. healthcare system billions of dollars a year: $253 billion in savings were generated in 2016 alone, with $1.67 trillion in savings over the past decade. This translates into public health care expenditure savings, private health insurance premium cost containment, and reduced out-of-pocket spending by consumers. With increasing demand for safe and effective off-patent drug products, competition between manufacturers results in further price reductions and increased savings. Cimduo has not been tested and is not approved for use as PrEP (pre-exposure prophylaxis) as it does not contain emtricitabine (FTC), a component of both Truvada and Descovy, and therefore should never be used as PrEP. Read the full FPC statement at fairpricingcoalition.org. U.S. Surgeon General Jerome M. Adams, M.D., M.P.H., issued a recommendation in April that more Americans carry a lifesaving medication that can reverse the effects of an opioid overdose. The medication, naloxone, is already carried by many first responders, such as EMTs and police officers. The Surgeon General says family, friends, and those who are personally at risk for an opioid overdose should also keep the drug on hand. Opioids are a class of drugs that include medications such as oxycodone, hydrocodone, and methadone, which are commonly prescribed to treat pain. Pharmaceutical fentanyl is a synthetic opioid which is 50 times more potent than heroin and 100 times more potent than morphine. It is approved for treating severe pain, typically post-surgical or advanced cancer pain. However, most recent cases of fentanyl-related harms are a result of illicitly made fentanyl. Naloxone, an FDA-approved medication that can be delivered via nasal mist or injection can temporarily suspend the effects of the overdose until emergency responders arrive. All states have passed laws to increase access to naloxone and, in most states, it is available at pharmacies without a prescription. In addition, most states have laws protecting health care professionals for prescribing and dispensing naloxone from civil and criminal liabilities. Good Samaritan laws protect people who administer naloxone or call for help during an opioid overdose emergency. Naloxone is covered by most insurance plans and, for those without coverage, may be available at low or no cost through local public health programs or through retailer and manufacturer discounts.